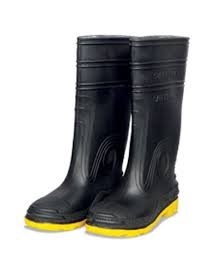 Waterproof and offers anti-slip performance, oil & chemical resistant. 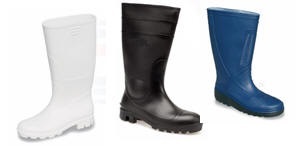 PVC Boots, waterproof and offers anti-slip performance and oil & chemical resistant. Good for mining, oil field, framing, chemical related industries, general construction etc.